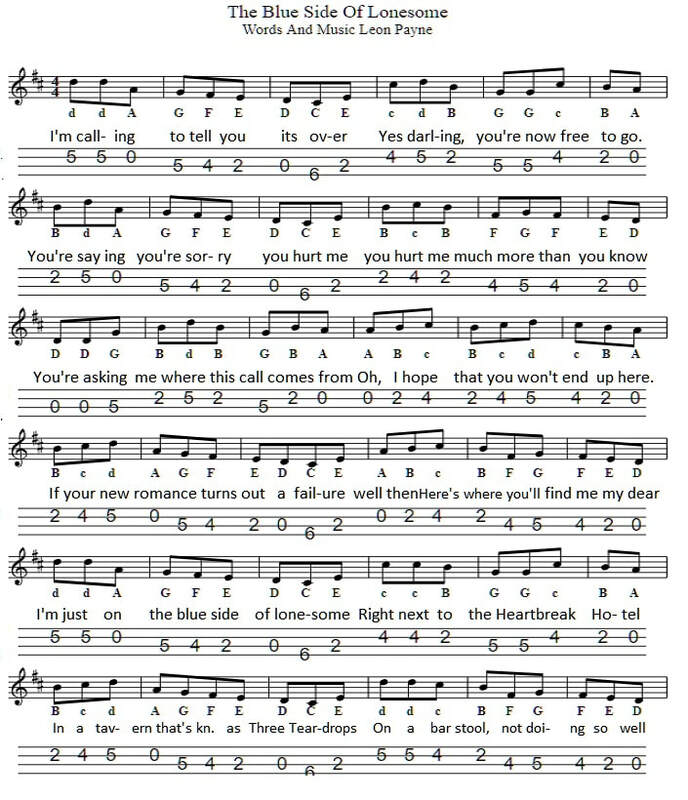 Blue Side Of Lonesome Sheet Music And Mandolin / Banjo Tab. Recorded first by Jim Reeves and later by George Jones. It was also covered by Irish country singer Declan Nerney. 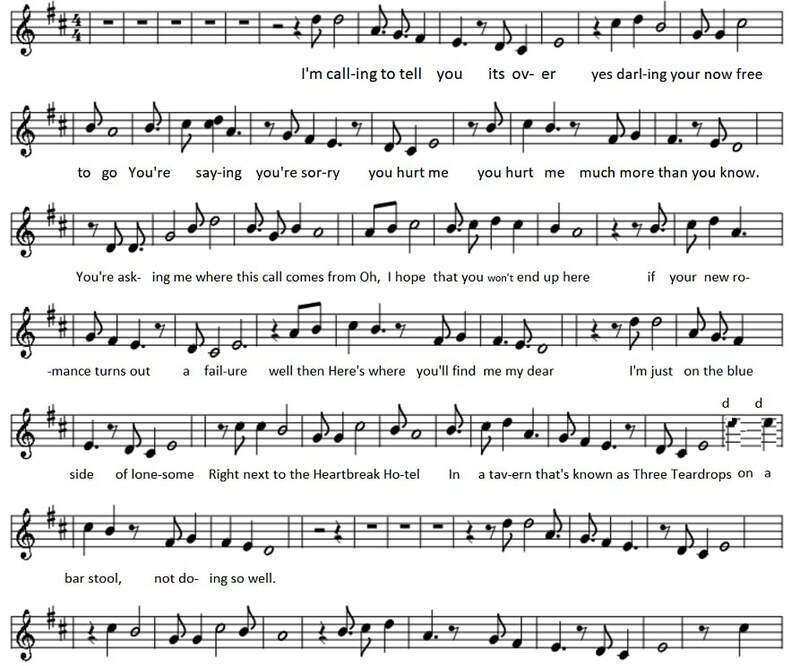 Below is the standard sheet music.